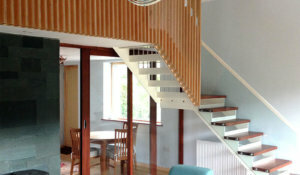 Passivhaus is the world’s only international certified energy based construction standard available today. 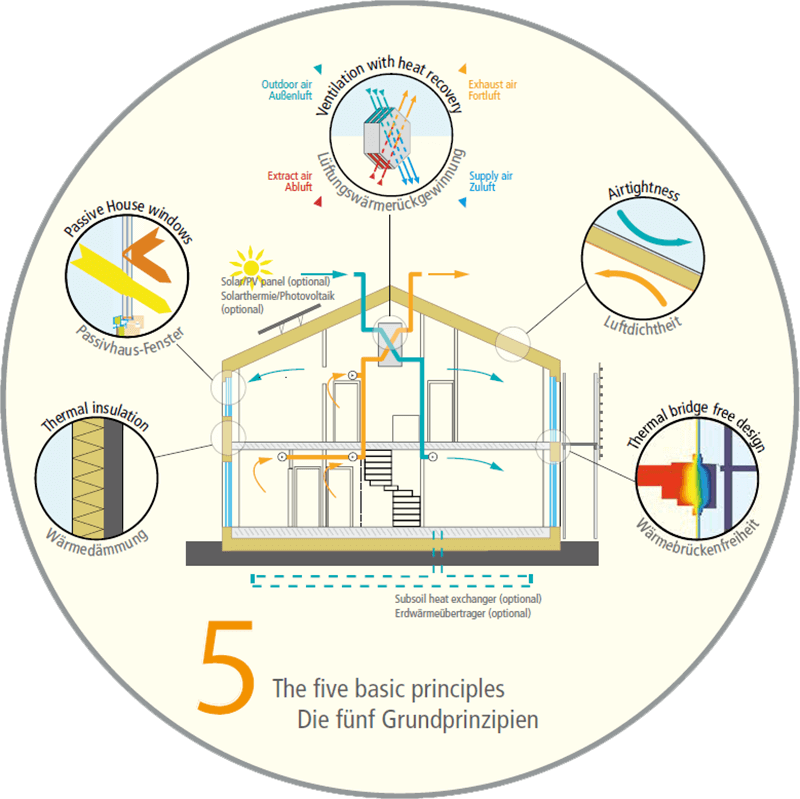 This standard, which was started in Germany by Dr Wolfgang Feist, is a holistic low energy design concept. Its primary aim is to reduce space heating demand and the primary energy consumption of the building. In a Passivhaus, thermal comfort is achieved using predominantly passive measures, as listed below. The standard can be applied to any building type from residential to commercial, industrial and public buildings. 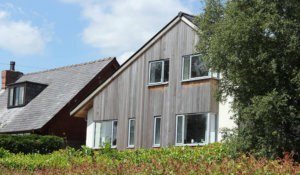 Phi architects believe that sustainable design excellence is always the priority; a fabric first approach is inherent to our philosophy and where possible the Passivhaus standard is set as the benchmark. 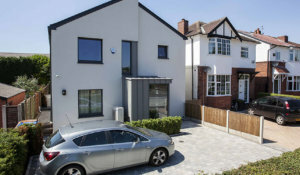 Sara qualified as a Certified Passiv Haus Designer at the BRE (Building Research Establishment) in 2012. 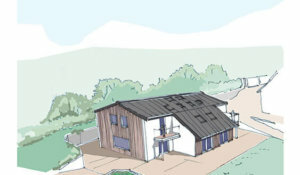 Designs are modelled using the Passiv Haus Planning Package software. If you are interested in building a new dwelling to this standard or to refurbish an existing dwelling along these principles (to EnerPHit standard), please contact us to discuss your project. In 2017 Sara also completed the Carbonlite Retrofit course with the AECB (Association of Energy Conscious Builders) which complements designing to the EnerPHit standard for existing residential properties. If you are considering upgrading your home thermally, we can provide independent advice on the most cost effective methods of reducing your heat losses.